A truly versatile oil, Melaleuca, or Tea Tree, essential oil holds over 92 different compounds and limitless applications. Hailing from Australia, the Melaleuca plant was a daily necessity for the early natives. The Aborigines would apply the leaves directly to the skin for a cooling effect. Eventually, the knowledge of Melaleuca’s numerous benefits spread worldwide, and Tea Tree oil is now frequently used topically for cleansing and rejuvenating skin, purifying and cleaning surfaces, and more. 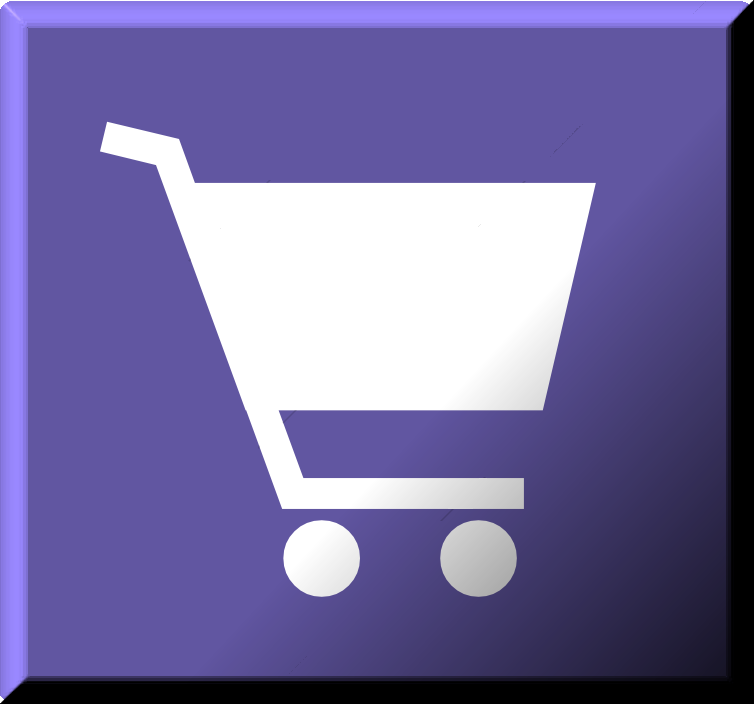 When shopping for Tea Tree oil, you’ll want to ensure that the oil you choose is pure and high quality, in order to yield the benefits that the oil holds. Each doTERRA essential oil, including Melalueca, is responsibly sourced, tested, and produced in a way that guarantees a high quality grade. One common use of Tea Tree oil is for haircare. Many people use Tea Tree oil for hair because of its topical cleansing, rejuvenating, and purifying properties. Unlike chemical-ridden haircare products, Melaleuca essential oil offers a soft, gentle element to any haircare routine. If you are looking for ways to use Tea Tree oil for hair, check out our DIY Hair Detangler, that includes Melaleuca oil. Are your makeup brushes in need of some deep cleaning? Tea Tree oil’s benefits for skin and cleansing properties come together in this Makeup Brush Cleanser. Over time, your makeup brushes get covered in old makeup and dead skin cells. If you don’t want to be spreading that all over your face, you’ll need to give your brushes a good cleaning every once in a while. With just three simple ingredients, including Tea Tree oil, you can concoct a purifying makeup brush cleanser that will get rid of gunk—restoring your makeup brushes to their former glory. Diffusing Tea Tree oil can help purify and freshen the air in your home. When diffusing Melaleuca oil on its own, use three to four drops in the diffuser of your choice. Looking for a revitalizing diffuser blend that will freshen and purify any room? Add two drops of Lemon, two drops of Eucalyptus, one drop of Melaleuca, and one drop of Peppermint to your diffuser for a rejuvenating diffuser bend that will cleanse the air and awaken your senses. Like the ancient aborigines of Australia, many people still use Tea Tree oil for skin because of its purifying and toning properties. Because of these properties, Melaleuca oil can be used to help soothe occasional skin irritations. When you experience occasional skin irritations, apply one to two drops of Tea Tree oil onto the affected area, using doTERRA Fractionated Coconut Oil to dilute the oil if necessary. The skin cleansing properties of Tea Tree oil reach further than just helping with the occasional skin irritation, however. Consider adding one to two drops of Tea Tree oil to your facial cleanser or moisturizer for added cleansing properties. Making Tea Tree oil a part of your daily skin routine will help keep your skin clean, toned, and healthy looking. Because of its cleansing and purifying properties, Tea Tree oil can be very helpful for cleaning purposes—especially throughout the home. Melaleuca oil is a good choice for homemade cleaners due to its ability to protect against environmental and seasonal threats. If you want an effective homemade cleaner, add a few drops of Tea Tree oil to a spray bottle with water and use on surfaces throughout the house. This mixture will help protect you and your family against environmental threats, and purify all your surfaces with a herbaceous, green scent. 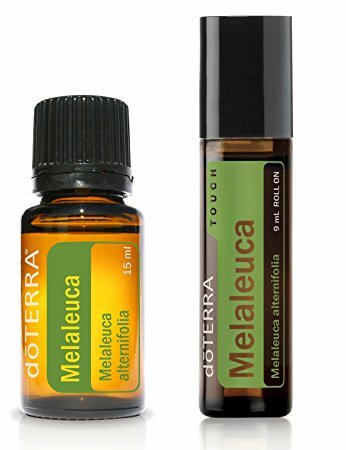 The purifying properties of Tea Tree oil aren’t just good for hair and skin, you can also use Melaleuca oil to keep your fingernails and toenails looking and feeling healthy. Reap the benefits of Tea Tree oil for nails by applying some oil to your fingernails and toenails after you get out of the shower to keep them looking strong and healthy. When using Tea Tree oil topically, first dilute with doTERRA Fractionated Coconut Oil to prevent against any skin sensitivity, and then apply a few drops to your skin. This entry was posted in Specific Oil Uses and tagged Melaleuca, tea tree. Bookmark the permalink.